Anthony Trevelyan was born in 1973 and grew up in rural Lancashire. 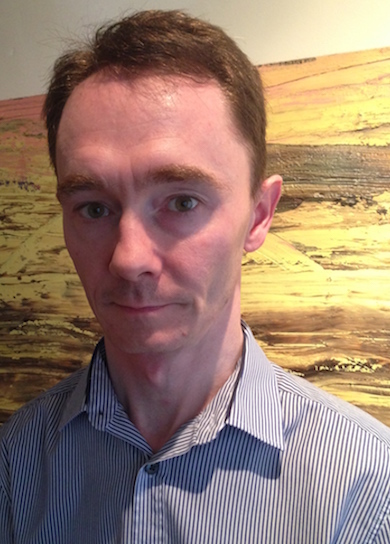 Currently he lives in Manchester with his wife and teaches English and Creative Writing at a sixth form college in Stockport. 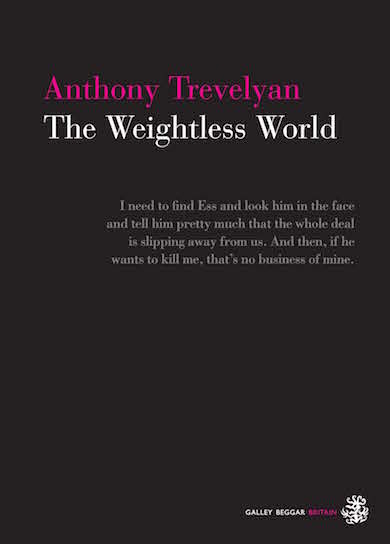 The Weightless World is his first novel. It rocks.